Music business association NARM is arranging a webinar with ThingLink CMO and musician Neil Vineberg April 5, 4-5 PM EST. 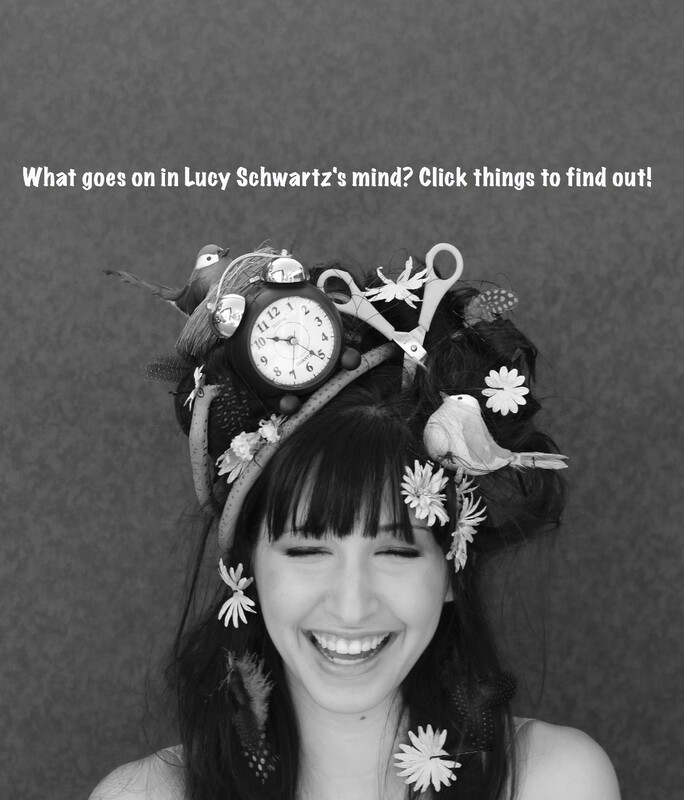 Learn what artists from Van Halen to independent singer-songwriter Lucy Schwartz are doing to make their images more valuable using ThingLink. An image interaction platform, ThingLink allows users to embed audio, video, and rich media links in images and share them across the web and on Facebook. From the biggest rockstars to emerging artists, find out how these artists are driving page views and crazy high click-thru rates with this emerging technology. We’ll cover everything from the basics of image tagging to best practices to how to interpret ThingLink’s data.